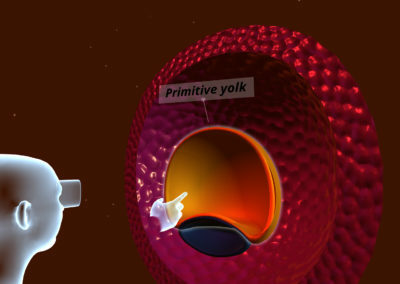 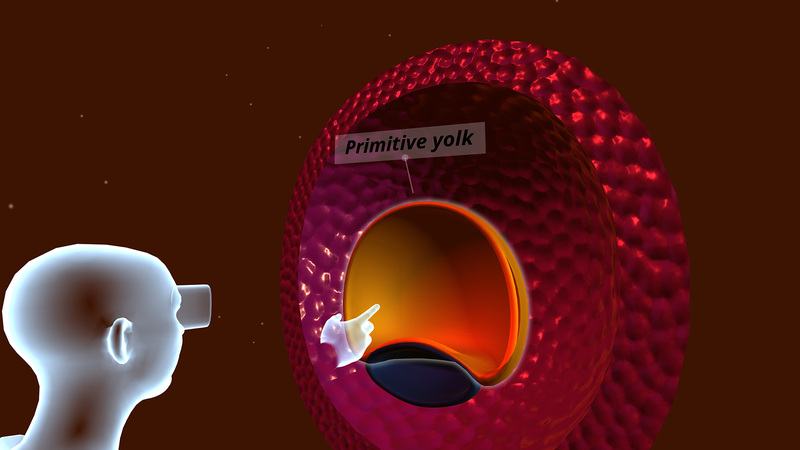 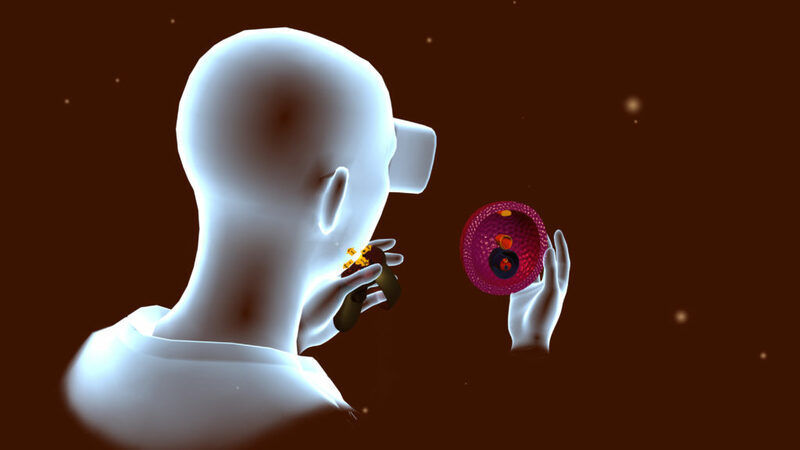 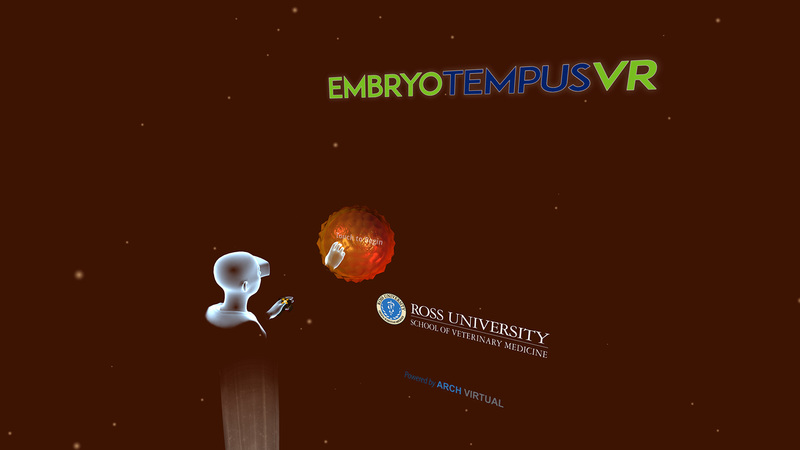 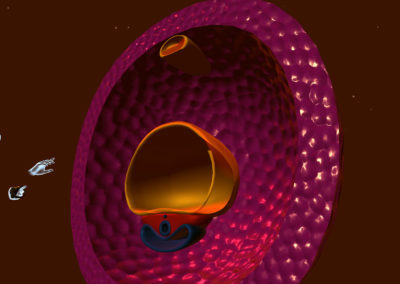 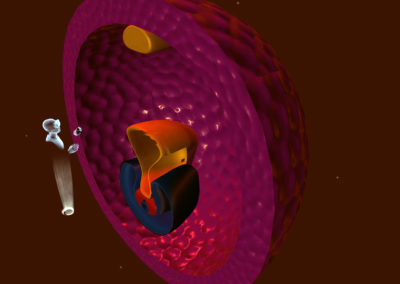 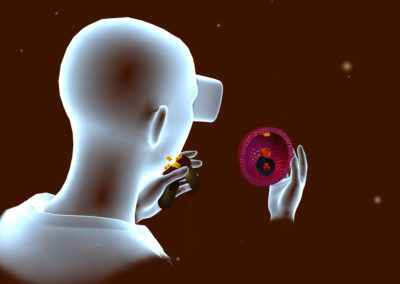 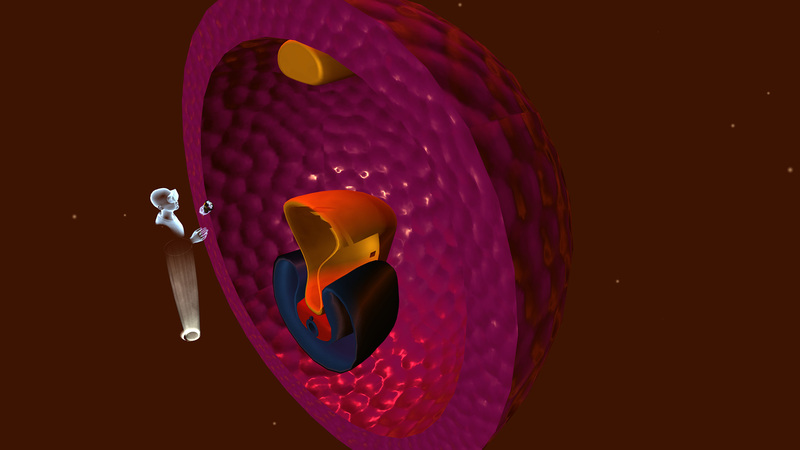 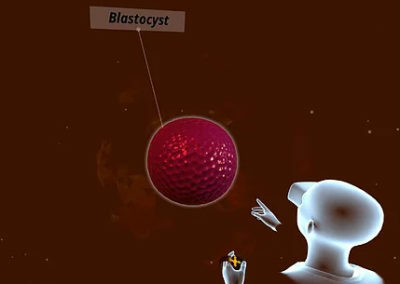 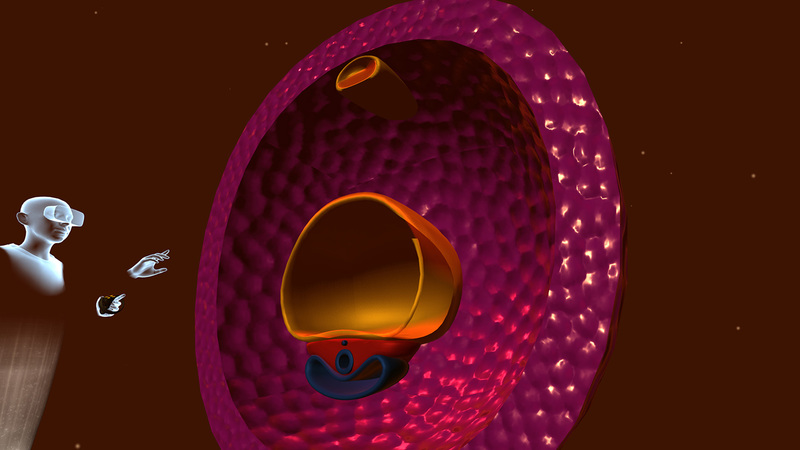 In this VR application, learners are able to experience an immersive tour through each stage of fertilization, metamorphosis, and gestation in embryonic development. 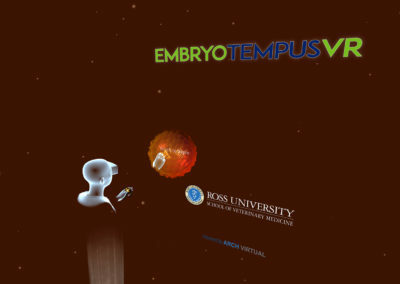 In this VR application, learners are able to experience an immersive tour through each stage of fertilization, metamorphosis, and gestation in embryonic development. 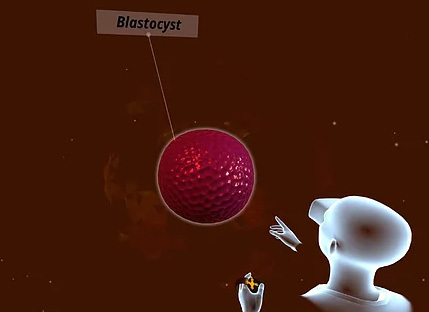 This application was developed based on existing 3D assets provided by the client, which Arch Virtual transformed into an immersive VR learning experience.